3. Students away from home can start filling out the FAFSA on their smartphones, and then ask mom or dad to log in and finish up the more complicated financial details. 4. If someone in your family has already filled out parts of the form, don’t tap the “Start Over” button when you log in to complete it. You’ll accidentally erase all the information entered by the previous person. 5. For most families, multiple signatures will be required before the FAFSA can be officially submitted. Pay careful attention to the signature process, and make sure you complete all the necessary signature steps. 6. The “IRS Data Retrieval Tool” (DRT) typically makes transferring detailed financial information to the FAFSA from tax forms easy and seamless. The problem with filling out the FAFSA on your phone is that the IRS online experience is not yet perfectly mobile friendly, so accessing the IRS information on your phone may require a lot of scrolling and pinching and zooming. The easy solution? If you do fill out the FAFSA on your phone, just switch over to your desktop computer when it’s time to add your tax information. 7. Make sure the kids you care about get all the money they have coming to them—avoid these 30 Common FAFSA Mistakes when filling out the FAFSA form. 8. To fill out the FAFSA on your phone, download the myStudentAid app from the Apple App Store, or from Google Play for Android devices. 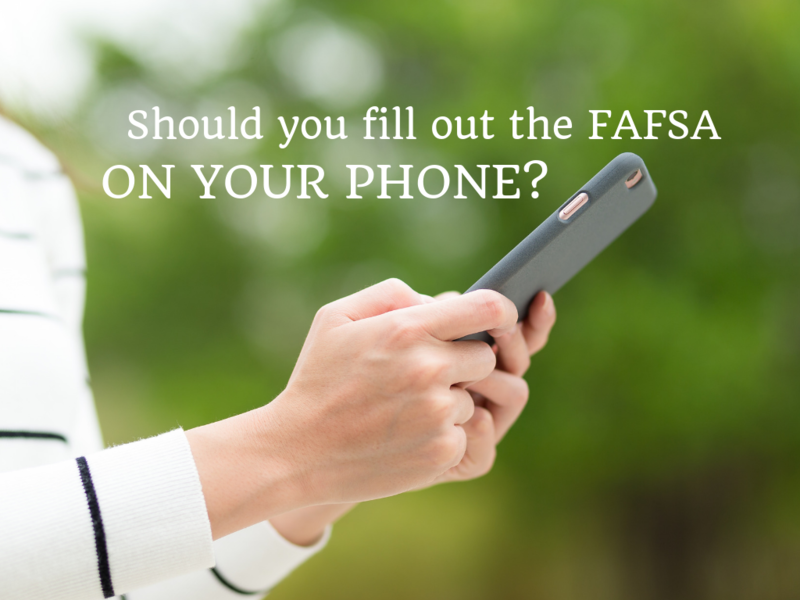 Is it a good idea to fill out the #FAFSA on your #phone? Here, 8 things to consider before you do. Thx @JBurlowski. Have you filled out a FAFSA form on your phone? What was your experience like? What advice do you have for others? Comment below or LIKE Jeannie Burlowski Author on Facebook, find this post on that page, and let’s talk about it there. 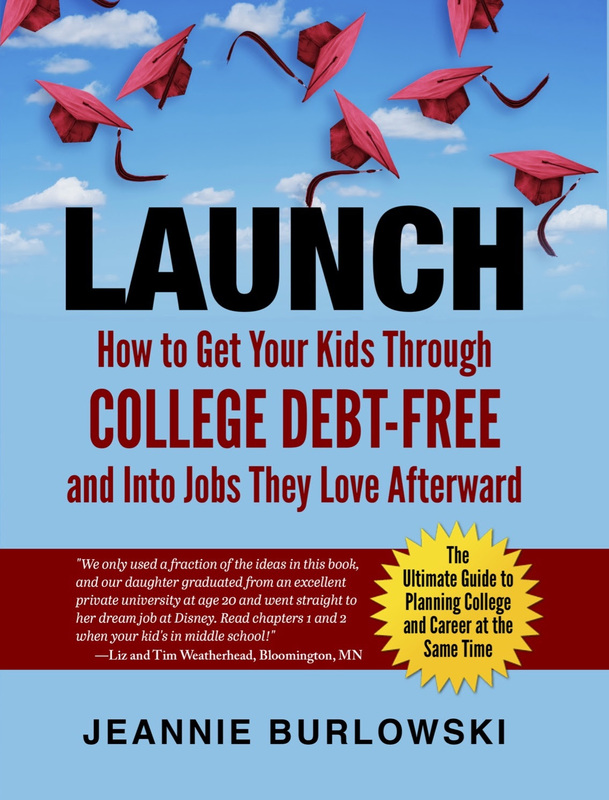 Mike Branch is a Certified Financial Planner™ and independent financial advisor based in Minneapolis, Minnesota. Mike helps people create lifelong retirement income so they can retire confident and worry-free.